Happy Monday from Spider Girl! 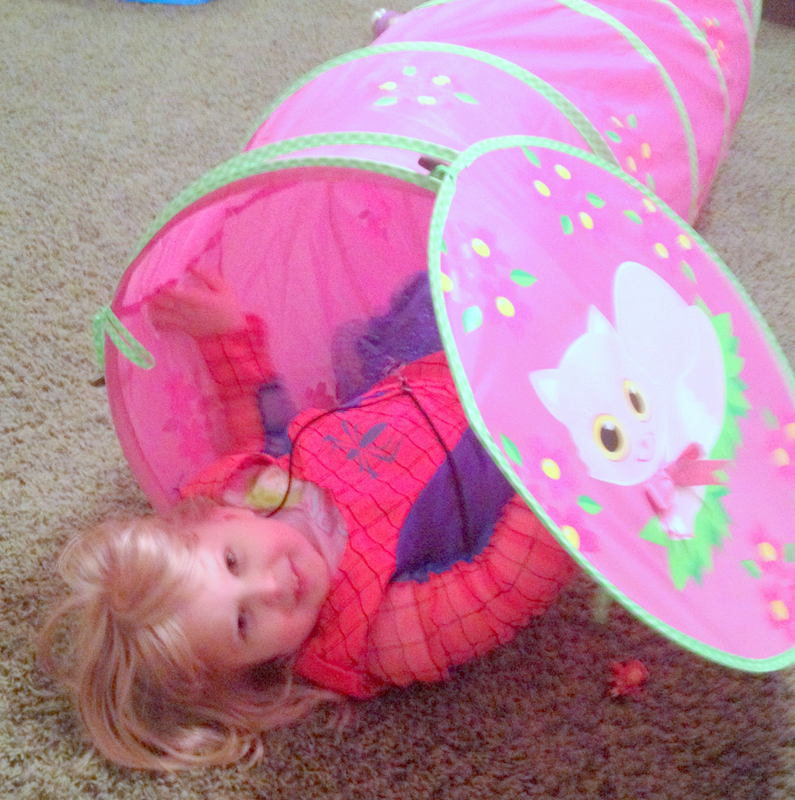 Quick, To the Spidey Tunnel! So, give the choice to wear a Princess dress, a Ballerina Dress or a Super Hero get-up– she went with Spider Woman. LOL! Yes, she even has a mask, but she would not hold still enough for me to get a picture of it on her face; they were all a blur. We had put this tunnel away for the longest time because she was timid to crawl through it, but I got it out a few days ago and I bet in that day alone she crawled through it like 30 times! 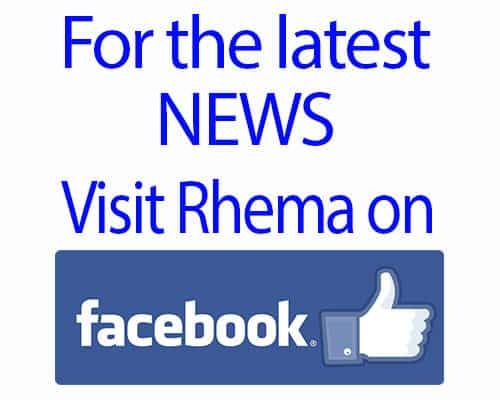 I love to see Rhema play and enjoy herself! These are the times I forget for the moment all the challenges she has and I just watch my little girl be Spider Woman! Go out there and “Carpe Your Diem” & Get A Little Silly!